How would you like to get detailed ‘hit-by-hit’ information of your body building up gas that you’d later break wind with? If that sounds absurd (it does, don’t lie), it’s actually not some tracking company going overboard with its trackers, this is actually a pill developed by scientists, for actual scientific purposes. 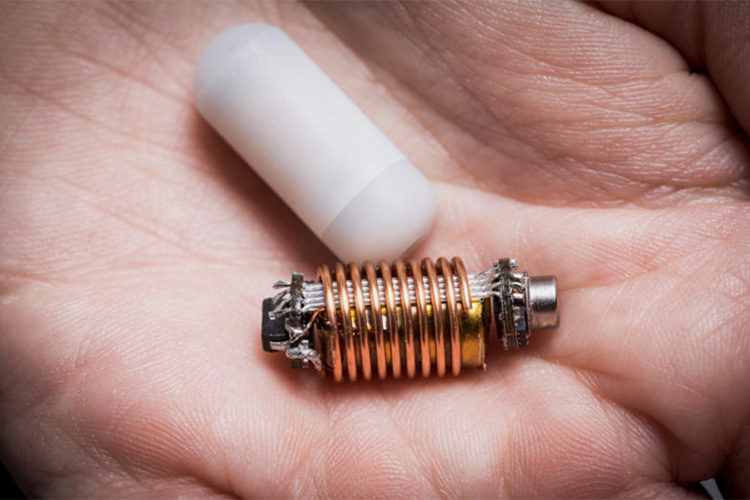 A team of researchers from RMIT University, Australia, led by Kourosh Kalantar-Zadeh has created the ingestible pill to track the way the human body reacts to different kinds of foods, and to track the levels of various gases inside the human digestive system. The team is confident that readings from the pill can help them figure out the working of the human body in more detail, along with information about the microbes present inside our digestive tracts and what they are up to. Plus, this information can also help scientists figure out what foods are most likely to cause digestive problems in patients. In the article the team published in the ‘Nature Electronics’ magazine, the researchers explained in detail about the tests they’d conducted so far. Apparently the pill was tested with six healthy human beings. In their first test, the humans were made to take the pill, and the researchers proceeded to track the pill’s position with ultrasound, and linked every location with the gas information the pill transmitted. In the second test, the humans were made to take two pills, the first time while on a high-fibre diet. Researchers observed that the oxygen levels in the humans’ colons were highly elevated, which could potentially destroy the anaerobic bacteria that help with metabolism. The pill took 23 hours to exit the body. The second time, the humans were put on a low-fibre diet. In this scenario, the pill took more than 3 days to exit the body. 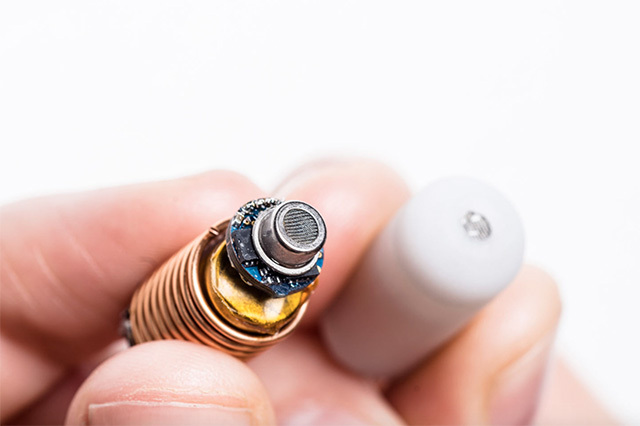 On its way, the pill stayed for a whopping 54 hours in the colon, where it reported extremely low levels of hydrogen, which implies that there wasn’t enough fermentation happening — yet another potential issue. The researchers believe (probably rightly so) that these pills can really change our understanding of human digestion, and help diagnose problems within the digestive tract.